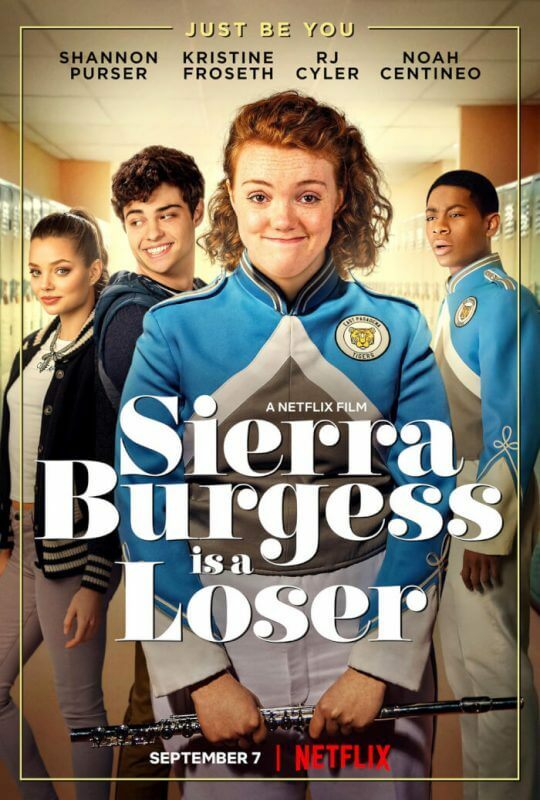 Sierra Burgess is a Loser is a Netflix movie starring Shannon Purser of Stranger Things fame. 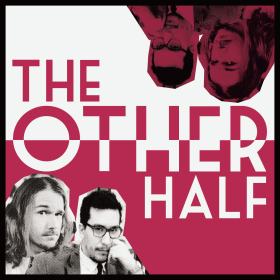 Did you think your hero needed to lie more than the villains of this movie? Actually, there are no villains in the movie except for Sierra Burgess herself. The real star of the movie is Veronica. She has a rough life and actually learns a lesson at the end of the film.